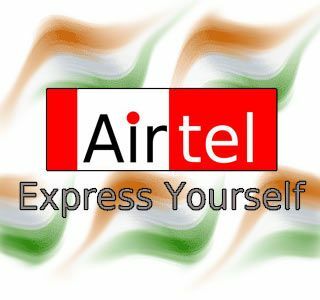 India’s largest GSM mobile service operator Bharti Airtel announced the launch of tow new Own-Net calling Pack to provide cheapest Airtel to Airtel Local callings to its prepaid subscribers in Kerala telecom circle. Airtel’s New Own Net calling pack will cost at Rs.14 and Rs.80. With the Pack of Rs.14 Airtel subscriber can make all local calls to any Airtel mobile number at 30 paisa per minute for 30 days. The another Own Net Calling Pack of Rs.80 will provide cheapest own net callings wherein subscriber can make all local A2A calls just at 10 paisa per minute.The tariff validity will be 30 days from the date of recharge. Airtel Customer care is very worst in kerala circle.so once MNP is introduces definitely lot of Airtel customers will switchover to other service providers.myself also.